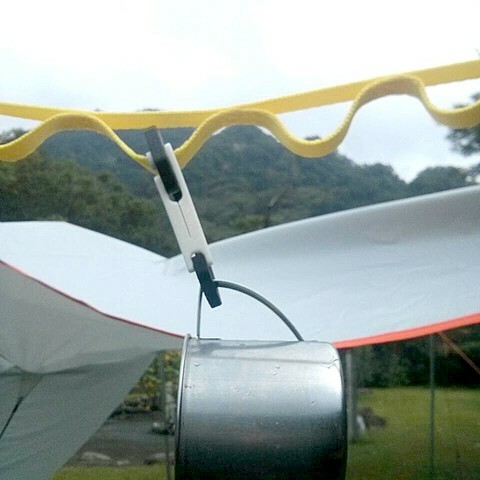 Appreciate "Axel Johansson" did the "Strength test" at this design. 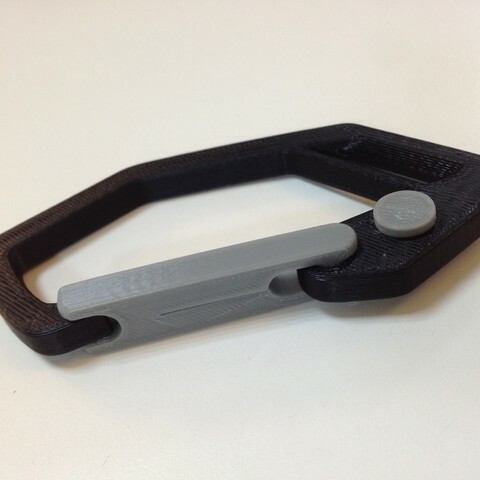 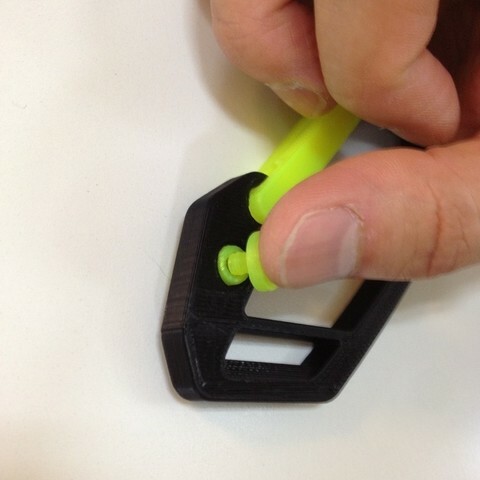 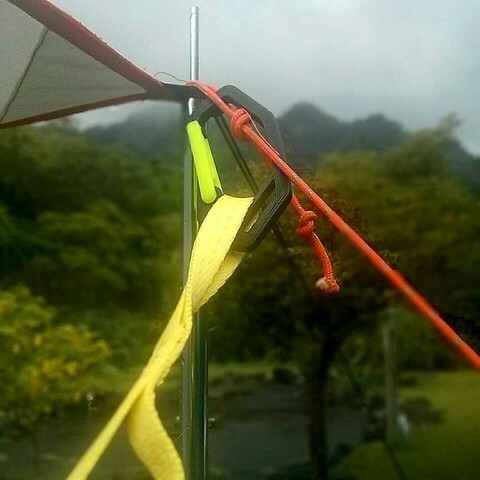 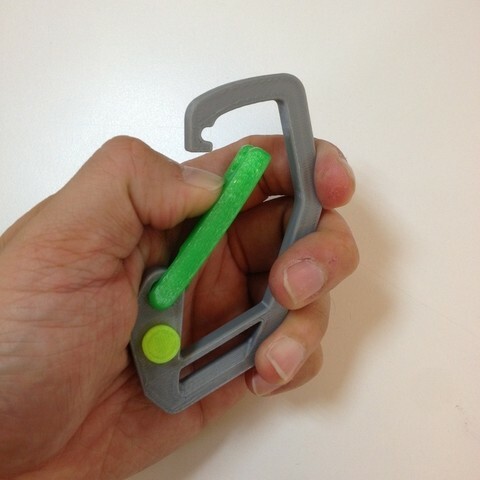 Measuring of the maximum force the carabiner "Strong Flex door Carabiner" from thingiverse can handle. 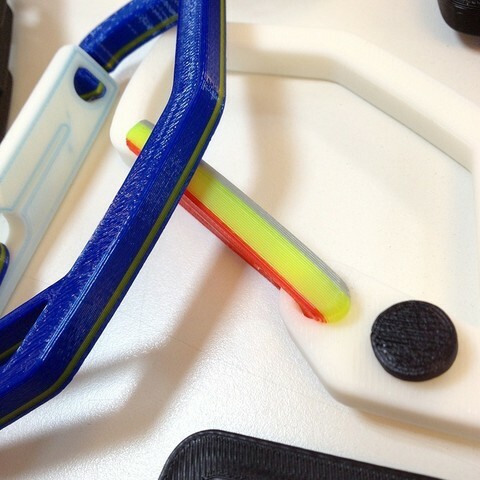 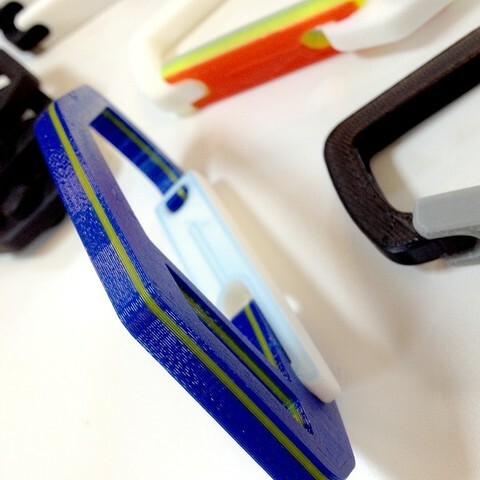 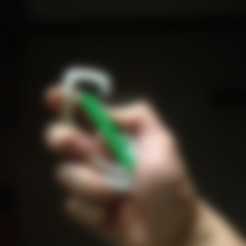 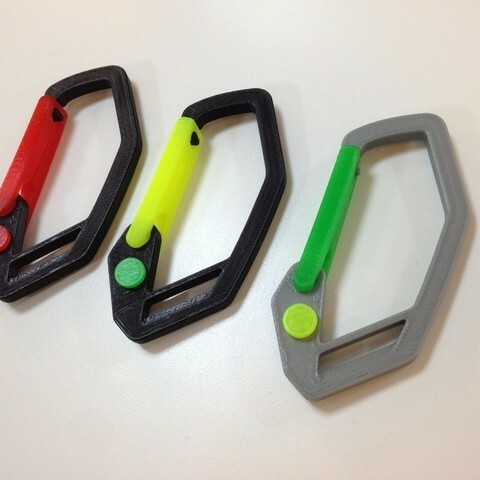 The carabiner is printed in ABS. 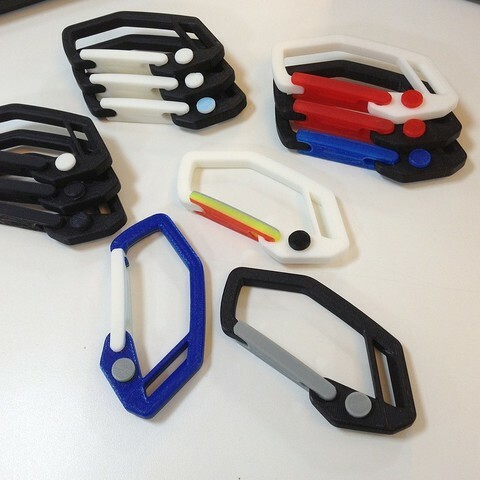 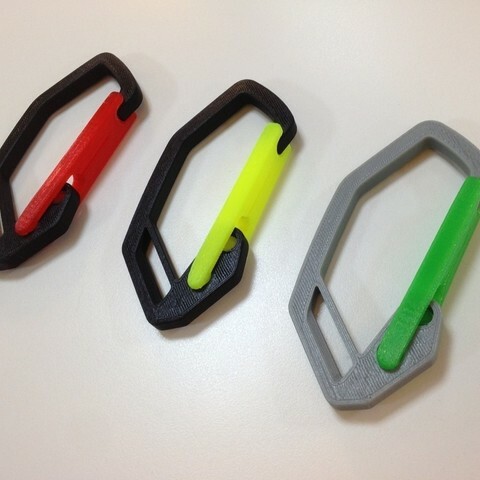 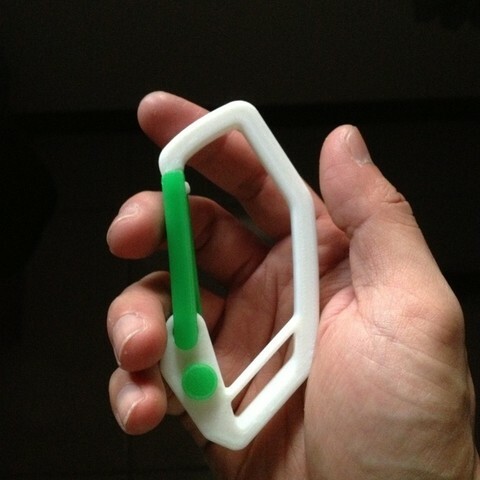 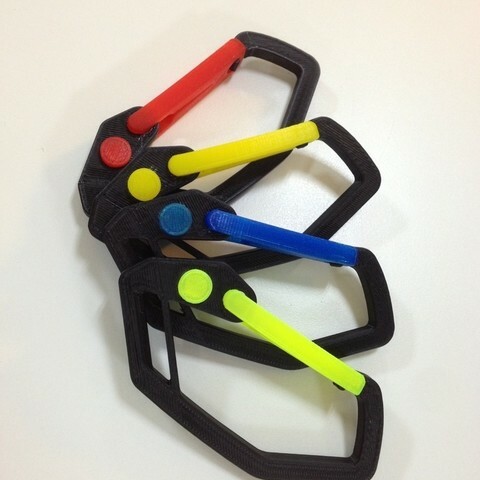 Carabiner is very useful to me, I make the design by 3D print can let the door feel like spring inside. 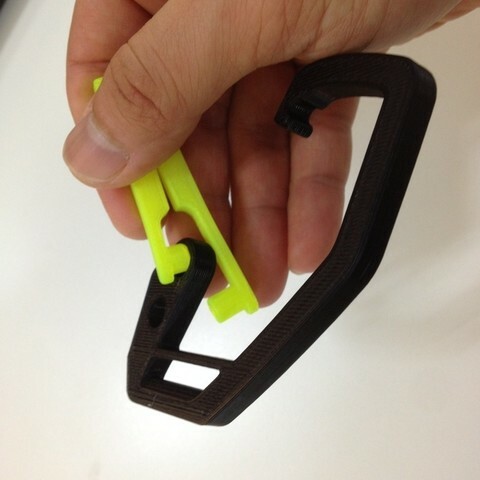 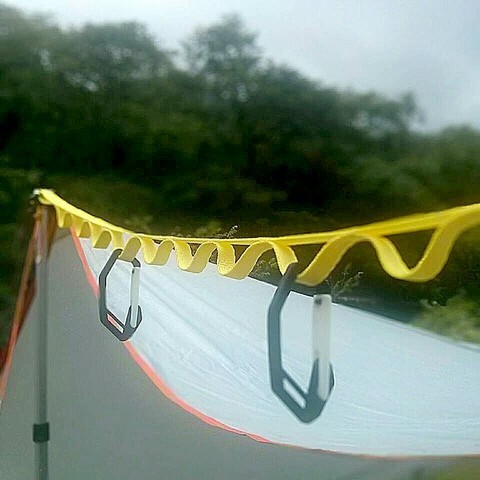 The design can print without support and raft. 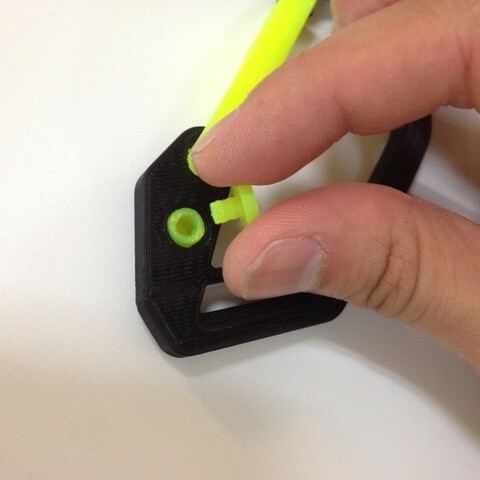 Layer high from 0.15mm~0.3mm is fine. 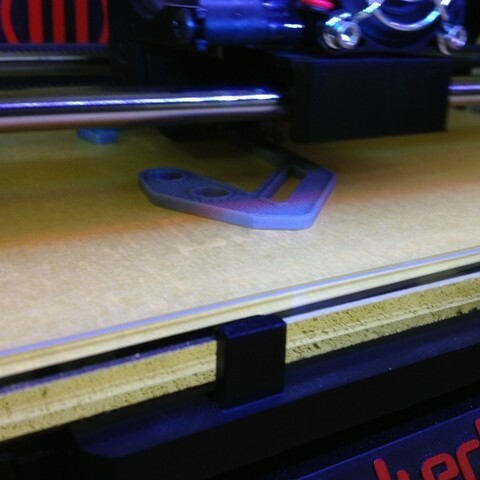 Infill better to use over 70%.